Brandon Marsh Nature Reserve is set in 220 acres and features a wide variety of large pools, bird hides, woodland walks and wildflower meadows. This former quarry has been transformed into a European Site of Special Scientific Interest (SSSI) - home to a number of iconic species including kingfisher, cuckoos and otter. The reserve is also frequented by visiting osprey, pied flycatcher and other rare migratory species. The Visitor Centre is a great place to start your visit, and includes a tea room and well-stocked gift shop. The accessible network of paths and boardwalks allow visitors to explore the network of pools, reedbeds and woodlands and get closer to nature. 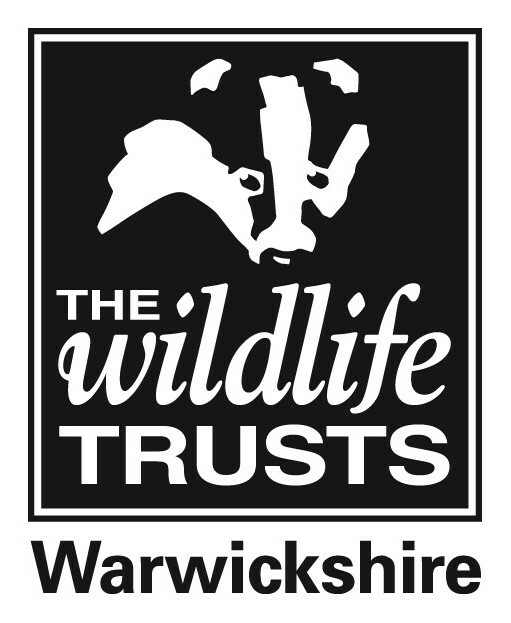 Adults £2.50, children £1 (under 4s free), concessions £1.50 , families £6 (2 adults + 3 under 16s), free to Wildlife Trust members with a valid membership card. Access outside visitor centre opening times for members only. Some paths are accessible for wheelchairs and pushchairs, such as the Kingfisher Trail, which takes 40 minutes and the Woodpecker Trail, which takes 20 minutes.The reserve can get muddy and some areas are known to flood. Relatively flat and wheelchair-friendly, with some wheelchair accessible paths. Some areas can be muddy. Brandon Marsh can be very busy when events are taking place or when we have school visits. We recommend that you contact us at least 48 hours prior to your visit to ensure there is parking available for your bus or coach. Brandon Marsh is well known for the variety and quality of its pools, reedbeds, grassland and woodland. The large pools were created by gravel extraction and attract a huge variety of birds and other wildlife. There are nine hides throughout the reserve where you can get up close to the resident wildlife. Relax in our peaceful orchard, climb inside a harvest mouse's nest in Mouse Manor, watch for your favourite birds from one of our hides and explore the education and sensory gardens. Younger children can hunt for hidden plaques on the brass rubbing trail to create colourful pictures on their rubbing sheet. Then it's off to the Nature Trails to explore the wildlife habitats of the nature reserve. If you're a first-time visitor, remember to ask at reception for a map! We run a fantastic range of events, from children's pond dipping to art exhibitions, guided walks, wildlife courses and Christmas crafts for adults. Learn a new skill like bushcraft or discover how to identify birds. Book your tickets online! Well-stocked with wildlife books, animal homes, bird seed, bird feeders and an extensive range of gifts and confectionery. Watch the birds on our busy feeders and live nestcams as you enjoy a cup of tea and a slice of cake in Badgers Tearoom. The tearoom serves hot and cold drinks, fresh cakes, salads, paninis and jacket potatoes. If you drop by before 11:45am you can enjoy the famous full breakfast! Our purpose-built classroom welcomes school visits for a variety of curriculum-related activities. Outside we have a lovely education garden, with a mud kitchen for messy play. We also have children's activities during the school holidays, and host Really Wild Birthday Parties. Please share your experience of Brandon Marsh Nature Centre with others by posting your feedback on TripAdvisor. Join us for free entry all year round!